I live in beautiful Northern California! My name is Cassi, but in some places around the web, I'm also known as MiniMaker. I have four grown children, two granddaughters & two grandsons. 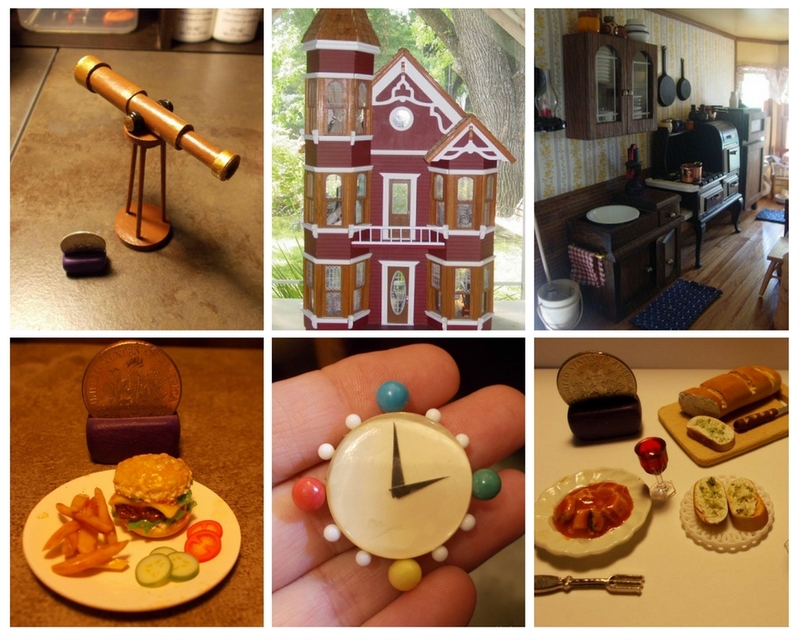 I have been fascinated by all things miniature my entire life and in 2004 I built my first 1:12 scale dollhouse. I've been completely hooked ever since! I built this website in 2005 to promote dollhouse miniatures, share knowledge, provide resources and give back to all the artisans that have inspired me. 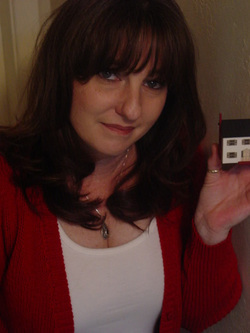 Make sure you visit my video blog, Creating Dollhouse Miniatures. Plan on being there awhile...there are well over 1000 videos of dollhouse scale miniatures, created by some of the most talented miniature artists, from all over the world. If you have a miniatures related, website, blog, or online photo album, please add your link to the Mini Resource Directory, it's FREE. If you have any suggestions, ideas or questions please fill in the form below. I get a lot of email so please do not expect a quick response. I read all emails and I try to reply as soon as possible but sometimes it can take a few weeks (or more) to hear back from me. Thank you for visiting my site and please come again!